This will absolutely not last long! Heart of Brookhaven, Immaculately Maintained, Gorgeous Hardwoods, Fresh Paint, Stainless Steel Appliances and Washer and Dryer Included! 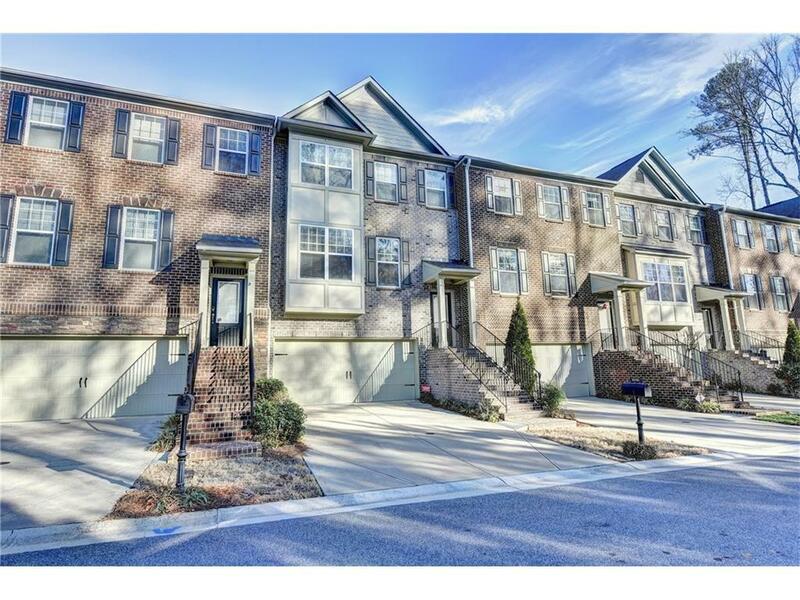 3 Level Townhome with 3 beds/3.5 Baths and 2 car garage. Large Kitchen Features Granite, Breakfast Bar and Bright Breakfast Area that Overlooks Family Room, Fireplace and Deck and Beautiful Dark Hardwoods. Each Bedroom is attached to it's own Full Bath, Double Vanity in Master and Large Walk in Closet. Walk to Shopping and Easily access both 285 and 400! Directions: Ashford Dunwoody From 285, Go Away From Perimeter Mall. Left On Donaldson, 2nd Right On Danbury Parc Place, 2nd Right On Inglewood Way. 2nd Building On Left.